Control your Note Pro 12" with the ease and familiarity of a laptop. The S Action Mouse is specifically designed for use with Android® so you can take advantage of the functionality of Recent App & Multi Window™. 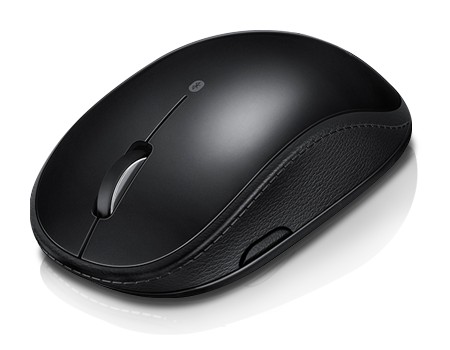 The sleek body is ergonomic and compact for easy gripping and maneuvering, so you can work comfortably all day long. Thanks to Blue Trace technology, you have excellent control and accuracy with the Bluetooth mouse.